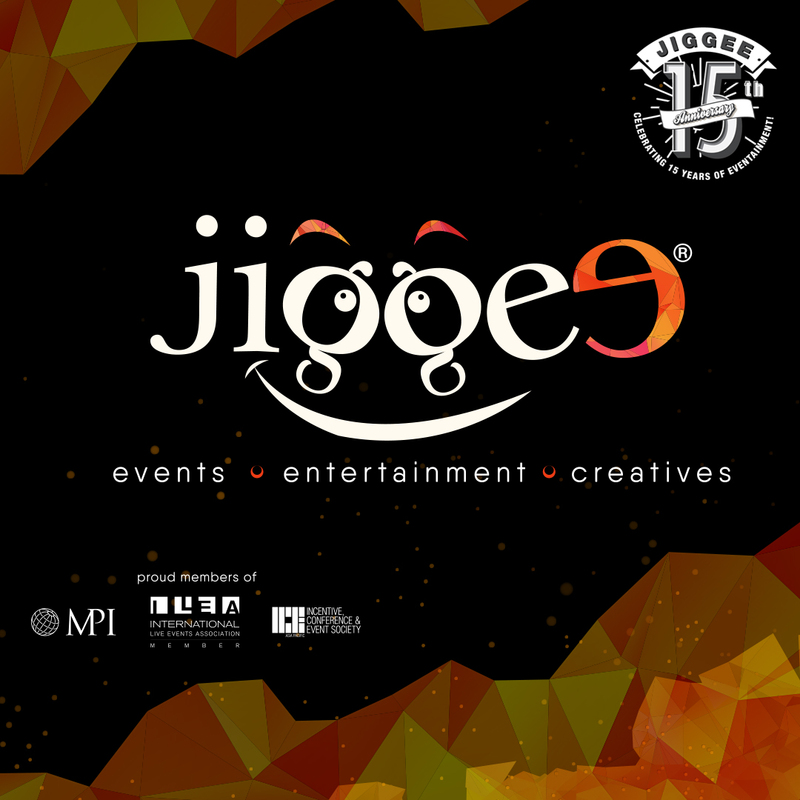 Jiggee is a leading independent full-service event management agency with offices in Singapore and Kuala Lumpur, Malaysia. We deliver laser-sharp event execution and produce bespoke events; public and private, business and pleasure, large and small. Whether you need to bring together 10 or 100,000 people; we know how to create, manage and deliver high-impact, memorable events and live experiences. 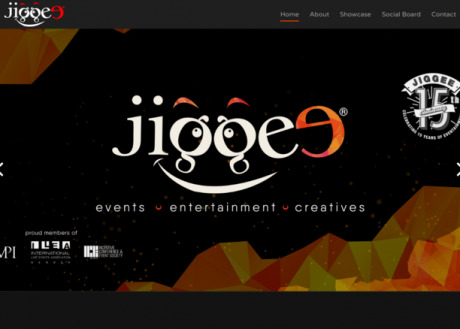 Our portfolio spans over 16 years and we take pride in managing events across the board for Fortune 500 clients.